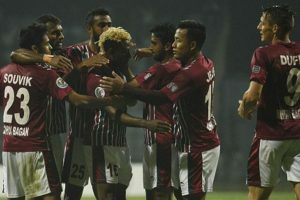 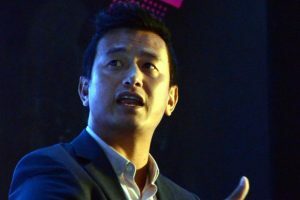 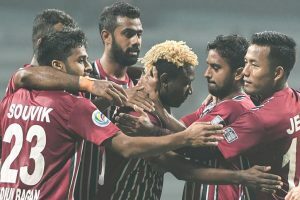 By virtue of this goal, Danu also became the youngest player at the age of 16 years, five months and 27 days to score a goal in the I-League, beating fellow Arrows starlet Jitendra Singh to the record. 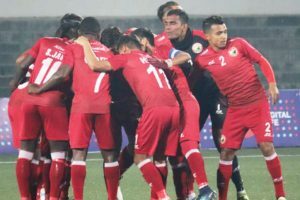 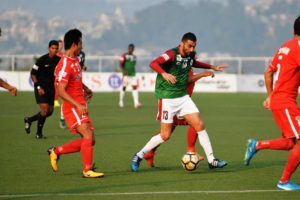 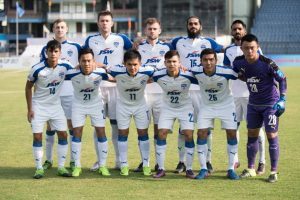 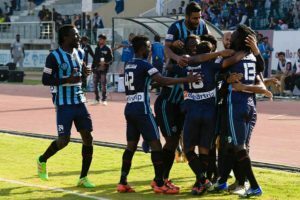 Continue reading "I-League: Sangwan, Armand score as Minerva Punjab FC beat Aizawl FC 2-0"
Continue reading "I-League: Minerva Punjab confident to settle a score with Aizawl"
Continue reading "I-League: Lalkhawpuimawia’s brace helps Aizawl beat Indian Arrows 3-0"
Continue reading "I-League: Mohun Bagan, Aizawl FC share the spoils after 90 minutes"
Continue reading "I-League: Aizawl FC to lock horns with Kolkata giant Mohun Bagan"
A win on Saturday will see them go second on the points table. 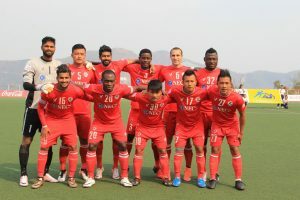 East Bengal have scored 17 goals in nine matches and they are the best when it comes to scoring goals. 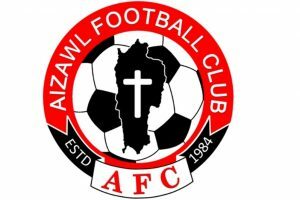 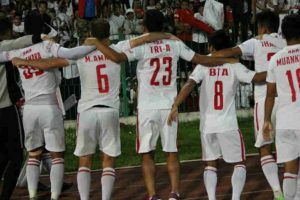 Mizoram's Aizawl Football Club (AFC) bagged the prestigious I-League 2017. 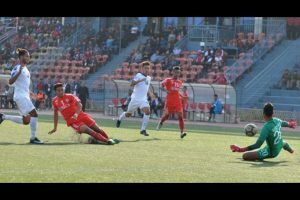 Cameron Watson converted a penalty to score the only goal of the semi-final in the eighth minute.